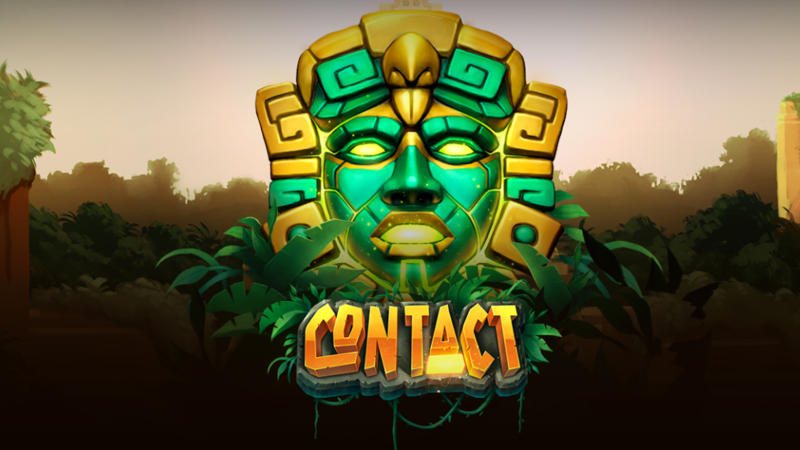 Contact is the latest online slot released by gaming content supplier Play’n Go. Introducing Contact by Play’n Go, which it states revamps the cascading grid slot theme, and hopes will appeal “broadly across the market, with its highly volatile mechanics creating an exciting, engaging experience for its players”. 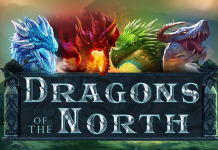 Optimised so gameplay can be enjoyed across portrait mode, as it does in the more traditional landscape, it’s also the first Play’n Go slot to be created fully in 3D, “with an angled camera view to give the game a new visual feel”. 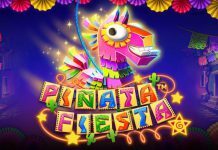 Decipher the symbols and unlock the secrets to Mayan riches in the brand-new slot title, updated to provide a new twist. Play’n Go stresses that whereas “most cascading grid slots remove winning clusters to allow new clusters to be made,” Contact keeps these on the grid and removes all other symbols, allowing for clusters to be increased in size, in addition to the chance of new ones forming. Symbols are based on the designs of Mayan mask work and also Mayan depictions of animals like snakes, monkeys and falcons. 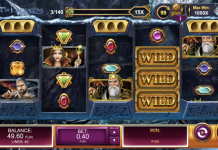 A spokesperson on behalf of Play’n Go commented: “As the first fully 3D grid slot, Contact provides a truly immersive visual experience, to match the innovative gameplay.